DJ Cleo continues to promote his newly signed Gqom artiste Bizizi. 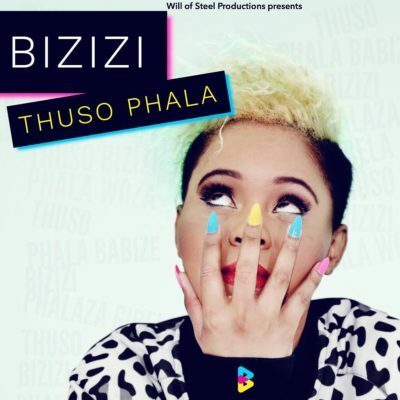 Bizizi returns with a new Gqom tune titled Thuso Phala which features hitmaker DJ Cleo who is still promoting his new album. 0 Response to "DOWNLOAD:Bizizi – Thuso Phala ft. DJ Cleo"